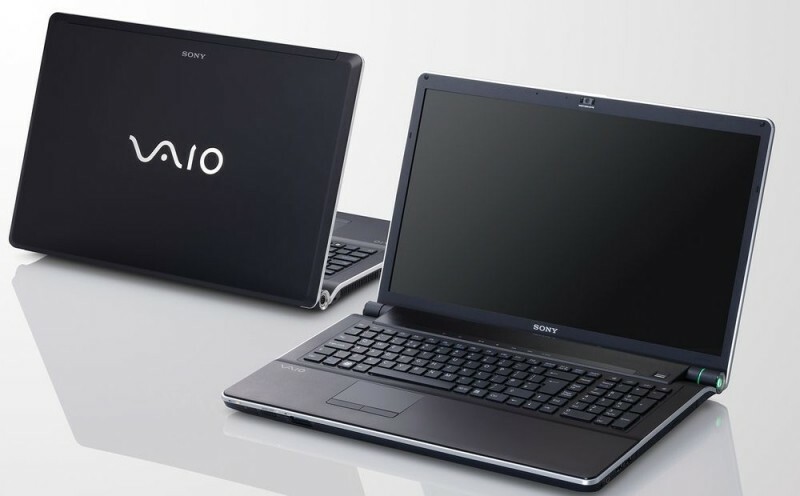 Fresh out of Japan, a news report suggests that Steve Jobs was considering to establish a partnership with Sony and launch a Sony VAIO laptop that runs on Mac OS. Noboyuki Hayashi, a veteran tech journalist who has covered Apple for over 20 years, wrote about Job’s interest in Sony and a meeting between the late Apple co-founder and former Sony president Kunitake Ando in Hawaii back in 2001. At that time, Apple had been testing out different strategies for its hardware department. “Steve Jobs and another Apple executive were waiting for us at the end of the golf course holding VAIO running Mac OS,” Ando said in an interview about that fateful meeting. Ando also said Jobs admired Sony’s VAIO line of laptops and was willing to provide the hardware with Apple’s propriety operating system. 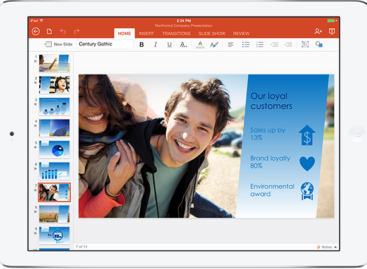 Discussions, however, fizzled out as Sony decided to focus more on its best-selling Windows-based laptops. The report may not seem to be believable at first, but it goes in-line with previous stories told by former Apple executives. Bertrand Serlet, Apple’s SVP of software engineering at the time, once said that his team successfully run Mac OS on a premium Sony VAIO. The next day, Jobs took a flight to Japan to meet up with Sony big wigs. Most parts of both stories go together, except where Ando said the meeting took place in Hawaii. This story comes as Sony is reportedly in discussions with a Japanese investment firm to sell Sony’s VAIO business unit. The acquisition, which would only cover Japanese operations, is estimated to be worth up to $489 million.